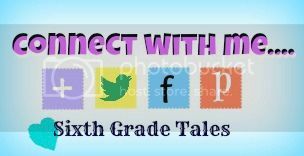 Sixth Grade Tales: Back to school Sales! It is that time of year when office supply stores start putting out great back to school sales. 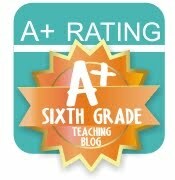 I have rounded up some of the best deals starting this Sunday, 7/7/ through 7/13. I'm only listing items that I think are worth buying, there are many other sales going on at each store. I will post other ads as they become available! 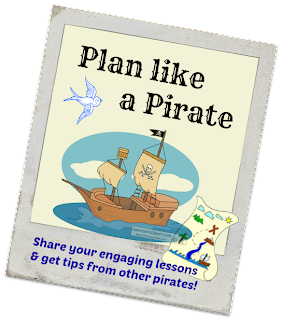 Don't forget as you are planning lessons this summer to link up to Plan like a Pirate.